The Bahrain Center for Human Rights expresses grave concern about the well-being of Bahraini actor Sadiq Jaffar Mansoor AlShaabani, 31 years old, who was arrested by intelligence agents in Oman on the 27th of January 2014. According to information received by the BCHR, Omani authorities handed AlShaabani over to Bahraini authorities on the same day of his arrest. Until the time of publishing this statement, AlShaabani’s whereabouts and condition remain unknown. AlShaabani has not been allowed access to a lawyer or his family, nor has he been allowed any phone calls. His family made several attempts to inquire about his wellbeing with the authorities in Bahrain, to no avail. 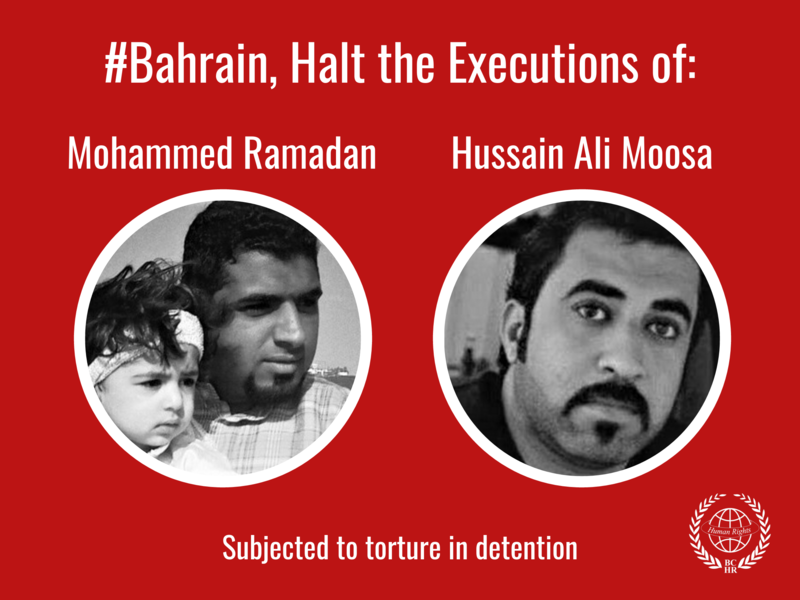 Authorities in Bahrain continue to practice systematic torture in order to obtain confessions to use against them in court when subjecting individuals to enforced disappearance as has been documented by the BCHR repeatedly. AlShaabani was sentenced to two months imprisonment on charges of participating in illegal protests against the regime. 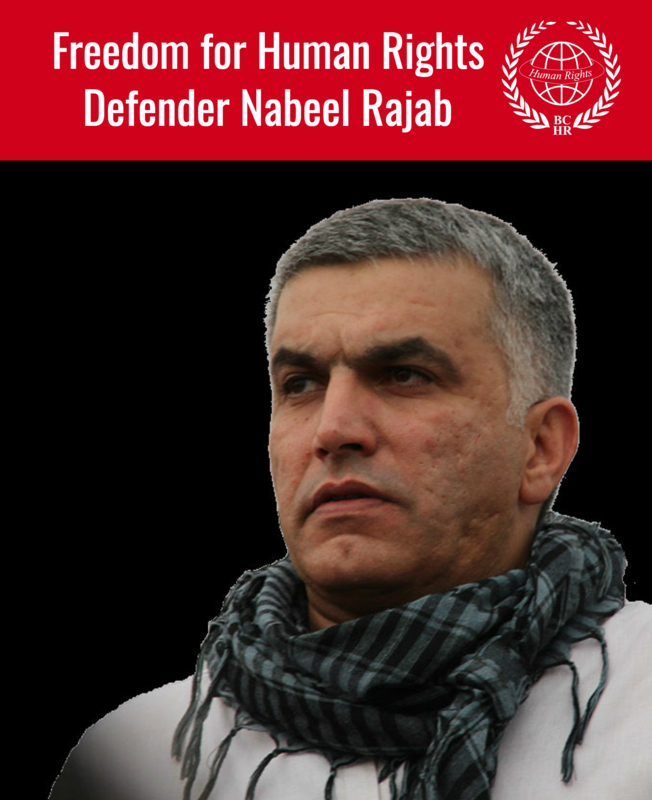 In addition, he was fired from his job at the University of Bahrain during the period when more than 4000 people were fired from their jobs in 2011 as retribution for the pro-democracy protests. Almost a year ago, AlShaabani was put on the “wanted” list, which forced him into hiding and then to leave the country in fear of anticipated arrest and torture. None of those implicated in AlShaabani’s former arbitrary arrest and torture were held accountable, thus there is imminent fear that the violations against him will be repeated. Sadiq AlShaabani’s family notified the Bahrain Center for Human Rights that they inquired about him at the Central Informatics Directorate (CID), as well as different police stations. Everyone they spoke to denied having any information on AlShaabani or having him in their custody. The second time the family inquired about him at the CID, they were told that they will receive a phone call from the CID, which implies that AlShaabani is in their custory. The CID has become infamous for practicing systematic torture to obtain confessions from civilians during the first period of their arrest, usually during enforced disappearance. The family added that they received a summons for SadiqAlShaabani on Tuesday, 4th February 2014, to appear before the Fourth Criminal Court. In the summons, AlShaabani was considered to have not attended the first court session. The judiciary system is either not aware or covering up the fact that SadiqAlShaabani is in custody and subjected to enforced disappearance, which further escalates the concern for AlShaabani’s wellbeing. AlShaabani’s lawyer, Mohammed AlMarzoog, submitted a request to the public prosecution to reveal AlShaabani’s place of detention; in addition to submitting a letter to the court stressing on the importance of bringing AlShaabani to his next court session on the 16th of Febraury 2014. His request to the public prosecution was denied, and he received no response from the court. It is important to note that Sadiq AlShaabani’s brother, Baqer AlShaabani, is serving a three year prison sentence since May 2011 on charges of participating in the peaceful protests during February 2011. The AlShaabani family notified the BCHR that Baqer started a hunger strike in prison demanding that authorities reveal his brother’s whereabouts. The authorities in Bahrain had recently revealed that one of the victims of enforced disappearance had died after he had been shot and forcefully disappeared for 18 days. The BCHR considers the continuation of the practice of systematic enforced disappearance and torture to be evidence that the Government of Bahrain has not initiated a reform process, but rather continues to use methods that violate basic rights in an attempt to prevent protests against the regime. The continuation of these practices also comes as a direct result of the continued policy of the culture of impunity which is practiced by the highest authorities in government. Immediately reveal SadiqAlShaabani’s whereabouts and allow him access to his lawyer and family. The immediate and unconditional release of SadiqAlShaabani and all other political prisoners who are being targeted due to participating in the pro-democracy protests. Hold to account all those implicated in cases of torture, especially those in high positions who hold administrative responsibility for the ongoing systematic use of torture.